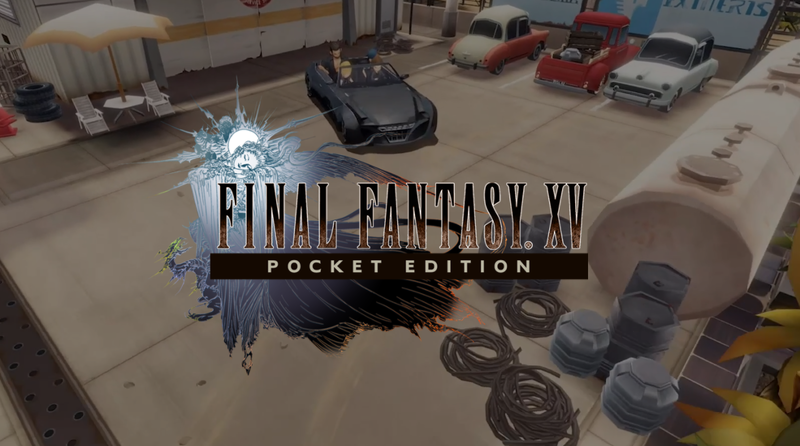 About a week ago Square Enix had listed February 9th as the official release date for Final Fantasy XV Pocket Edition on the Apple App Store, but it was uncertain if Android would receive the game on the same date. Well, there is no need to wonder any longer as it is now officially available on the Google Play Store. Better yet, the first chapter is completely free to play with each of the 9 subsequent ones ranging in price from $0.99-$3.99 a piece, or $20 for the whole shebang. That's right, Final Fantasy XV Pocket Edition is a full-on premium release that can be easily playtested at your convenience. 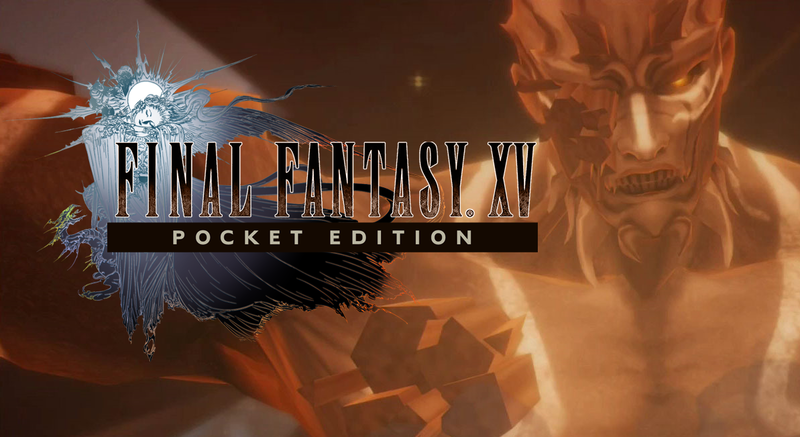 Well, we already knew that Final Fantasy XV Pocket Edition was going to release by the end of this year, though it is looking like the release will be sooner rather than later thanks to the game's fresh availability for pre-registration on the Play Store. So not only can you sign up to receive a notification once this title is officially available, there is an all-new trailer to accompany this pre-registration that reveals some new scenes of gameplay.